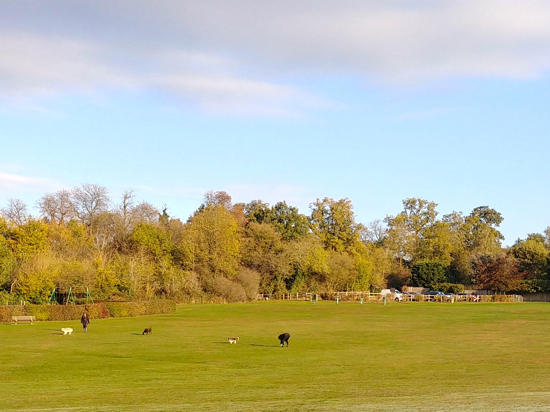 A plan to hold dog training classes at Gobions Open Space, Brookmans Park, has been rejected by North Mymms Parish Council (NMPC). A Potters Bar woman had approached the council asking for permission to hold two classes a week on the council owned land. Councillors on NMPC discussed the proposal at a recent council meeting but decided against the plan. The council minutes for the meeting state that “Gobions Open Space was not an appropriate area to hold dog training classes where many residents walk their dogs”. The council felt that such a class would “require an enclosed space”. 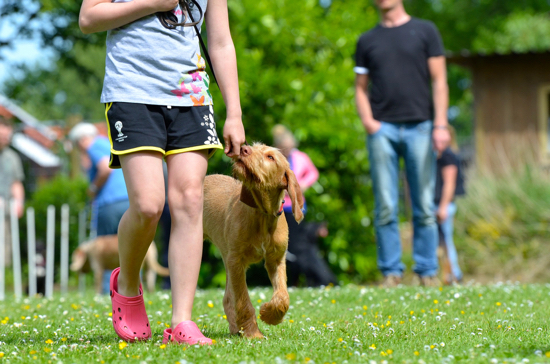 Would you have welcomed dog training classes at Gobions Open Space? You can have your say by using the comment box below.